ROHM - up for the challenge in any era - ROHM was established in Kyoto in 1958 as initially a manufacturer of small electronic components. In 1967 production was expanded to include transistors and diodes, and in 1969 ICs and other semiconductor products were added to the lineup. Two years later (in 1971), going against conventional Japanese business culture, the company entered the US market by establishing a sales office and IC design center in Silicon Valley. Through the hard work and passionate dedication of its young work force, business flourished, causing the industry to take notice. 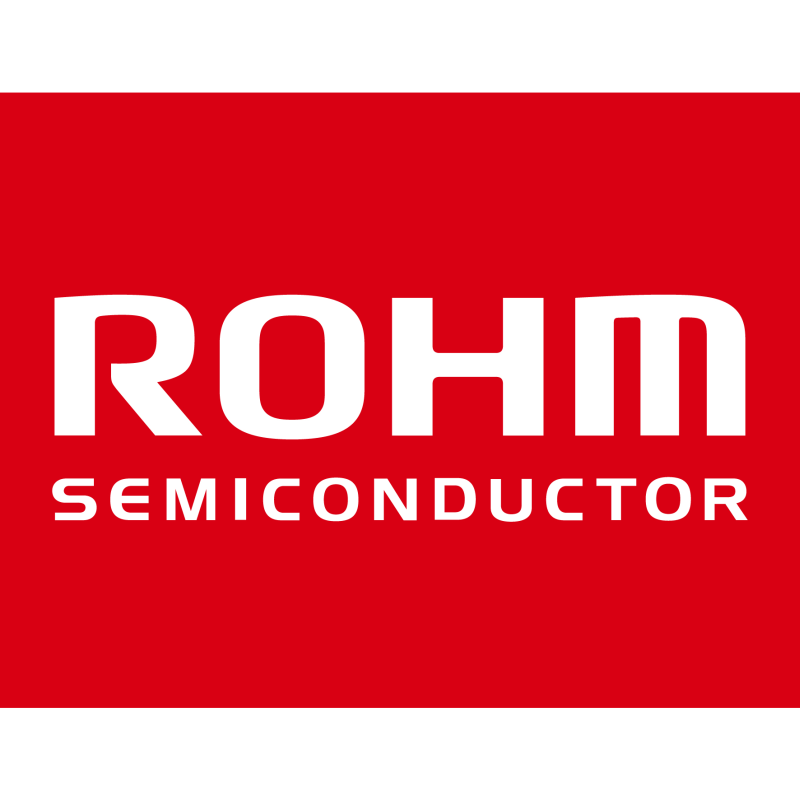 ROHM's expansion overseas soon became a template for other companies and eventually was accepted as common business practice. "R" represents the first letter of our original main product, Resistors. This was put together with the unit for resistance "ohm". The "R" now also stands for "Reliability". "Quality First" is ROHM's corporate policy.